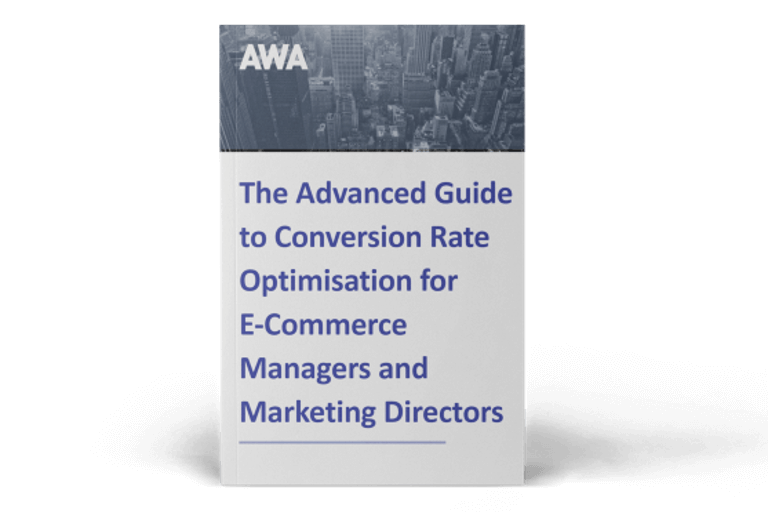 It’s fast becoming the most valuable conference in the Conversion Rate Optimisation (CRO) world. WhichTestWon The Live Event is the best place to get first hand, up to date information and see hundreds of real A/B split test results explained. It takes place in Austin, Texas from April 29th to May 1st and we’ll be there. 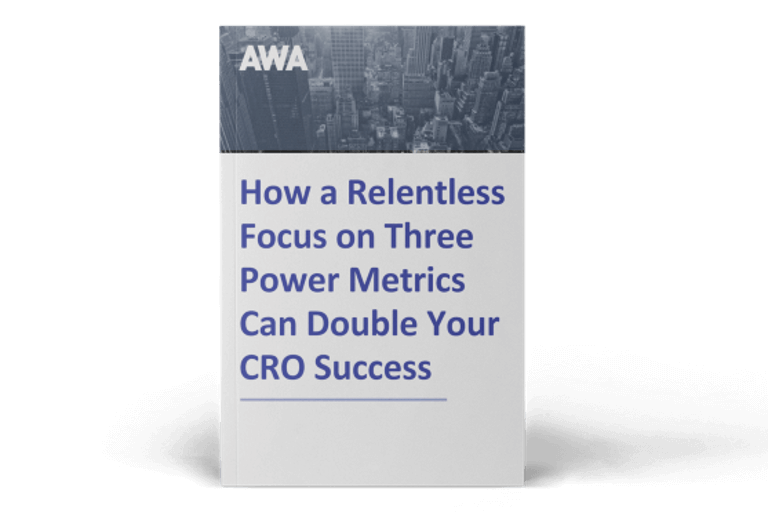 Dan Croxen-John, AWA digital’s CEO and a world-leader in CRO, is one of the speakers. Not only can you hear him speak, but you can also book a free 1-to-1 conversion critique session while you’re at the event. WhichTestWon The Live Event is one of the world’s biggest CRO conferences. This year’s three-day event features a huge range of case study presentations from leading companies like ShoeDazzle, Formstack, WorldVision, Alaska Airlines and National Geographic Society. 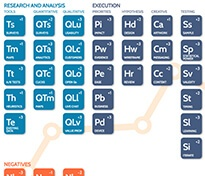 In addition to in-depth live case studies, The Live Event includes deep dive sessions with experts from LinkedIn, Google Analytics, Visual Website Optimizer and other well-known brands in the marketing and CRO industry. The networking is fantastic too. With The Live Event, you have the chance to meet CEO’s, E-commerce Directors and Managers from the world’s top online companies. At the Pre-Show Workshop, April 29th, you’ll get a whistlestop refresher on the basics of CRO and benefits of A/B testing. If you’re new to split testing, the workshop is a great way to get up-to-date before The Live Event begins. Are you attending The Live Event? If so, your ticket includes free access to a one-to-one conversion critique with Dan Croxen-John, AWA’s Founder and CEO. He’ll not only give you pointers to start making immediate improvements to your own website, but also the inside track on how to get your in-house team running a slick CRO programme that gets real results. Plus, as part of your one-to-one critique with Dan, you’ll receive a free Eyetrack report – a visual map of your landing page that shows you exactly what visitors see when they look at your website. Tickets to The Live Event are available for $1,897 per person. Buy two tickets for $3,794 and you’ll receive an extra ticket for free. Click here to learn more about the event on the official The Live Event website. If you’re attending, make sure you book your private one-to-one consult with Dan Croxen-John, AWA digital’s Founder and CEO. Don’t have chance to pre-book before the event? Don’t worry - limited places will also be available to book on the day. Details can be found inside the guidebook you’ll receive on arrival. Can’t make it to The Live Event this year? We’ll be back with insights, event highlights and lessons from WhichTestWon The Live Event 2015 on the blog as soon as it’s available.